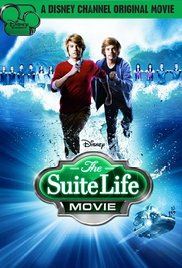 A research project leaves twin brothers Zack (Dylan Sprouse) and Cody (Cole Sprouse) with the ability to sense each other's thoughts and feelings. 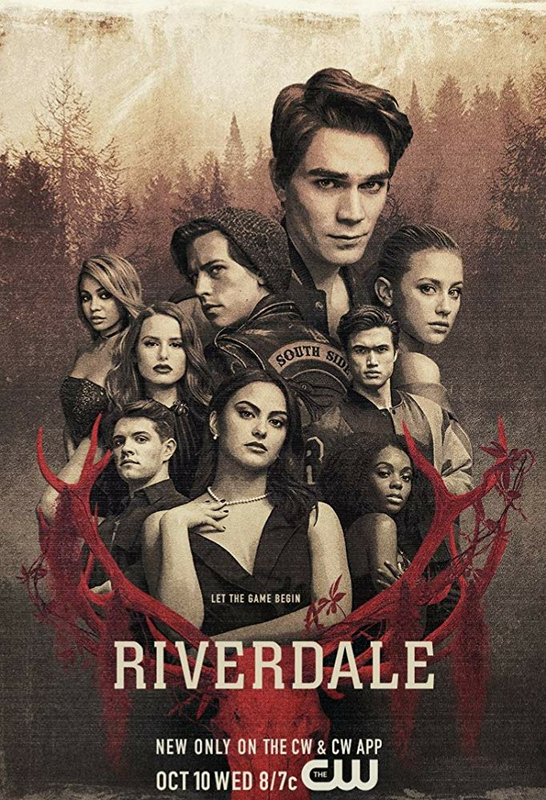 While this newfound revelation helps the boys see eye to eye for the first time, it puts them in more danger than they could have imagined. 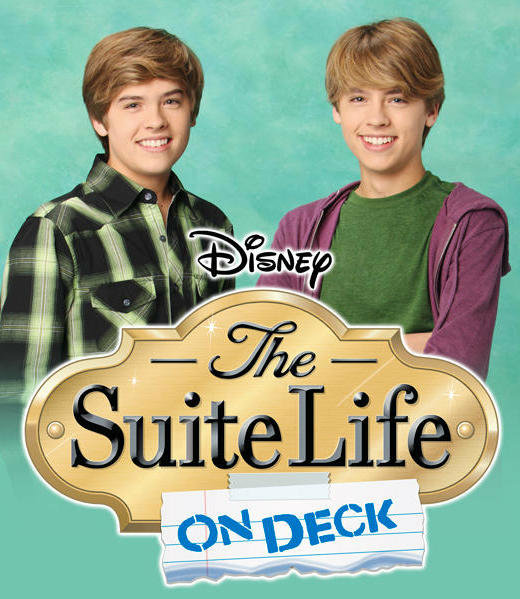 Zack and Cody Martin are still aboard the SS Tipton, a luxury passenger cruise liner owned by Londons father. 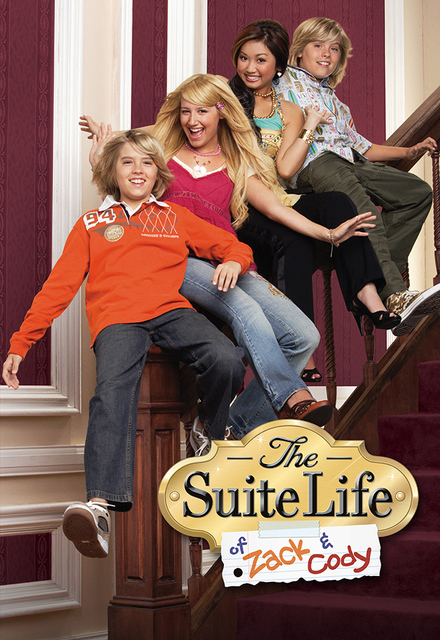 London is still rich and Mr. Moseby is still trying to keep everyone out of trouble! 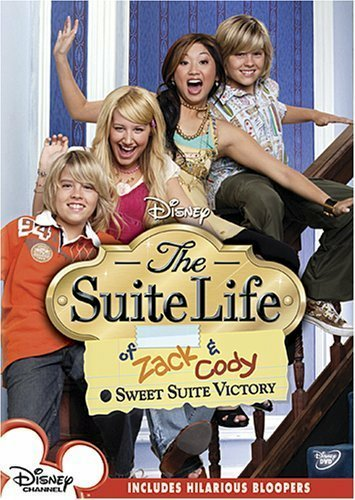 Join Zack and Cody for laughs! 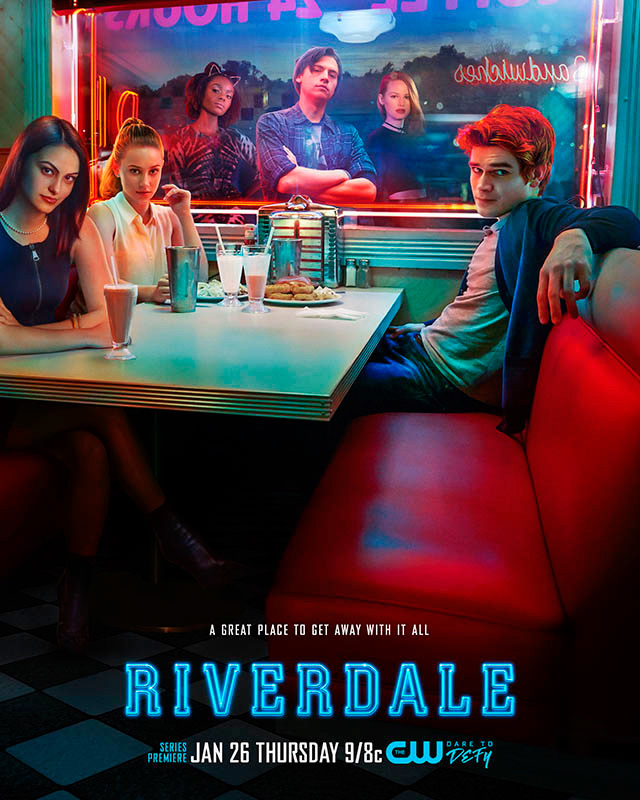 In this season, Zack and Cody graduate from eighth grade and start high school, and Mosby’s niece Nia comes to visit and stays for a while to help out at the candy counter. 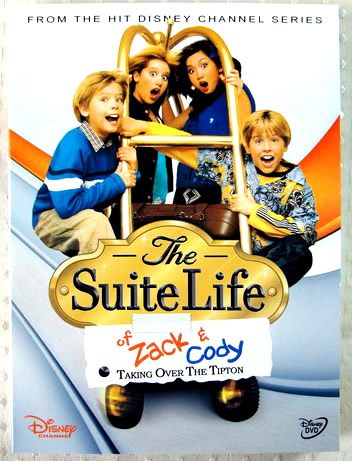 Season 2 continues to follows Zack and Cody's daily life while they struggle to stay out of trouble and enjoy treating the hotel like their own personal playground. 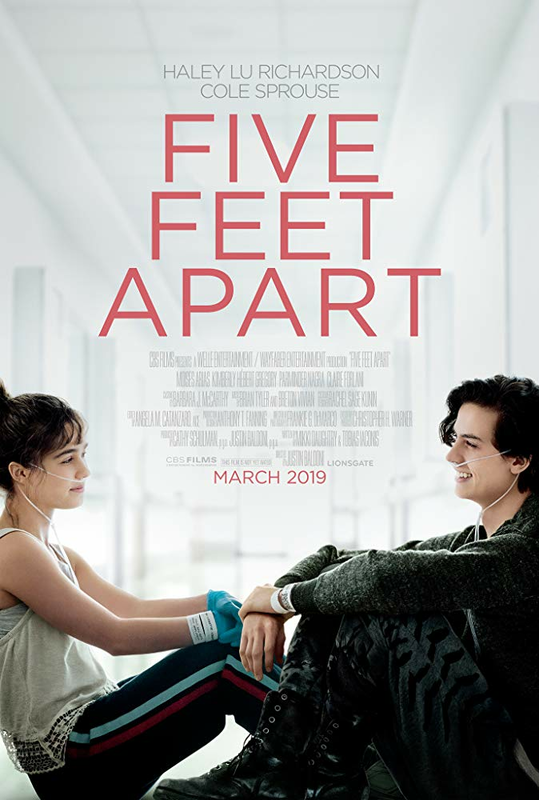 The hotel owner’s spoiled daughter, London, and the candy-counter-girl turned part-time babysitter, Maddie are unknowingly along for the ride as the boys cause mischief, mayhem, and various catastrophes in their elegant new digs. 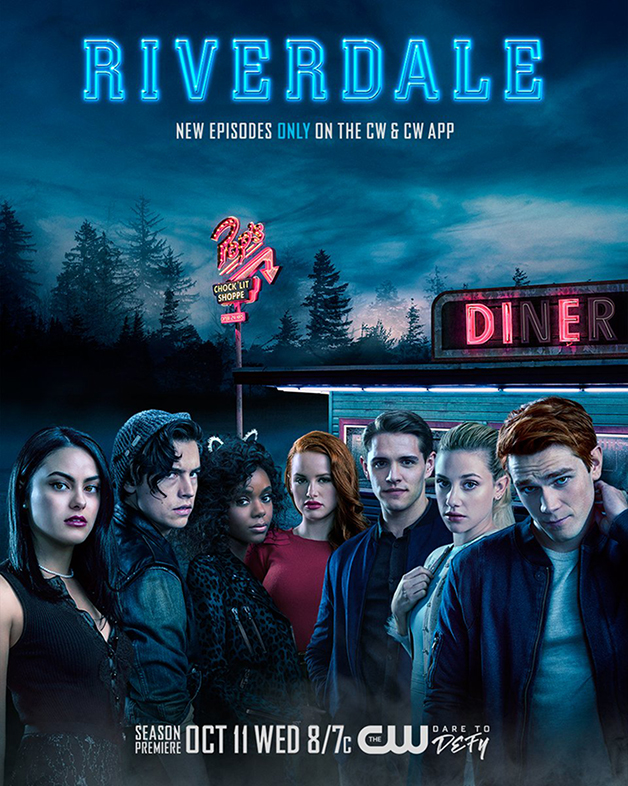 The show follows identical twin brothers Zack and Cody, whose lives change when their mother Carey, ends up landing a job at one of Boston's finest hotels, the Tipton Hotel. While mom works, the twins are elated with the amenities of their new home, especially room service, a swimming pool, a game room and a candy counter.